Like playing WargameProject, want to try something new or just help? 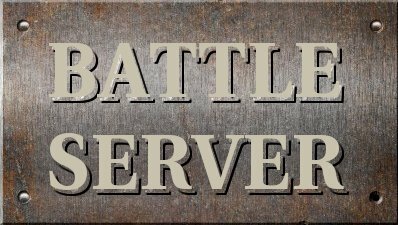 Create your own map and we will add it with the next release of the game, so you can play it even on BattleServer! Bug fix release after initial public release.